For over 22 years, Uvitec imagers are playing a leading role in the molecular biology imaging industry through innovative camera technology, optical solutions and hardware/software integration. Created in 1996 in Cambridge and now a global reference in Life Science research, we thrive to provide state-of-the-art documentation systems with unrivalled sensitivity and performance. Look us up and reach out now. We would love to hear from you! Connect with us through social networks and find out more about our great products and recent updates. So much is happening, don’t miss out! Find out more about our clients’ fascinating investigations, and how Uvitec products help research centres, universities and biotechnology companies do more, worldwide. Or click on Application Notes to download. We are closer than you think. Want to find out more? Looking for our products in your country? Or just want to say hello? Feel free to drop us a line – we can’t wait to hear from you! 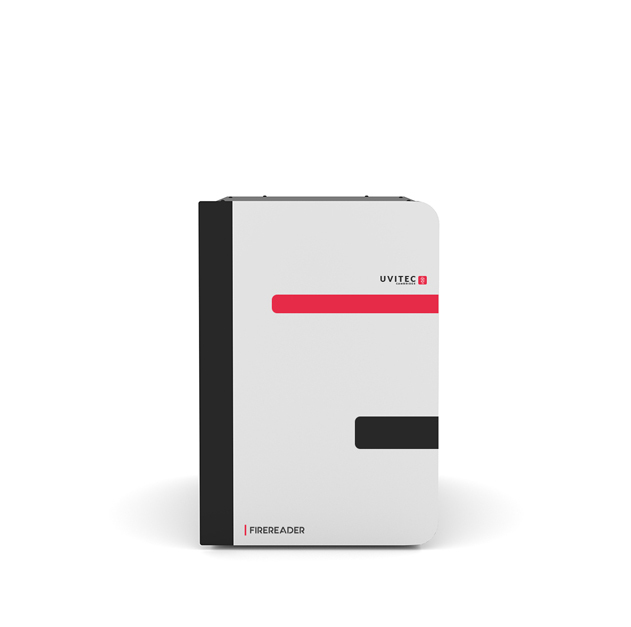 Available in stand-alone or computer-based configurations, our Geldoc imagers offer a large choice of transilluminators and custom filters, ideal for a wide range of fluorescent samples such as DNA/protein gels and colonies, and countless stains, dyes and applications. Top-sensitivity chemidoc systems & analysis software. 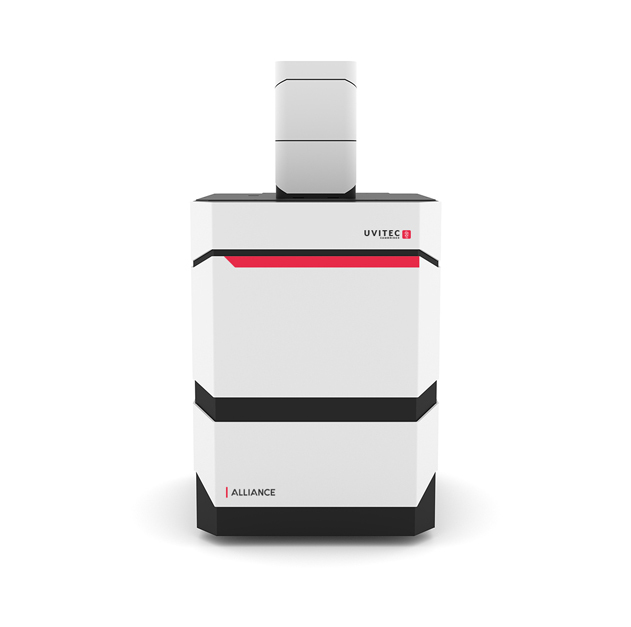 Fully customizable with infinite possible configurations, Alliance imagers boast the highest optics specs on the market and unrivalled signal detection, ideal for high-demanding applications such as ECL western blotting, spectral fluorescence, IR/NIR/RGB multiplexing and bioluminescence.